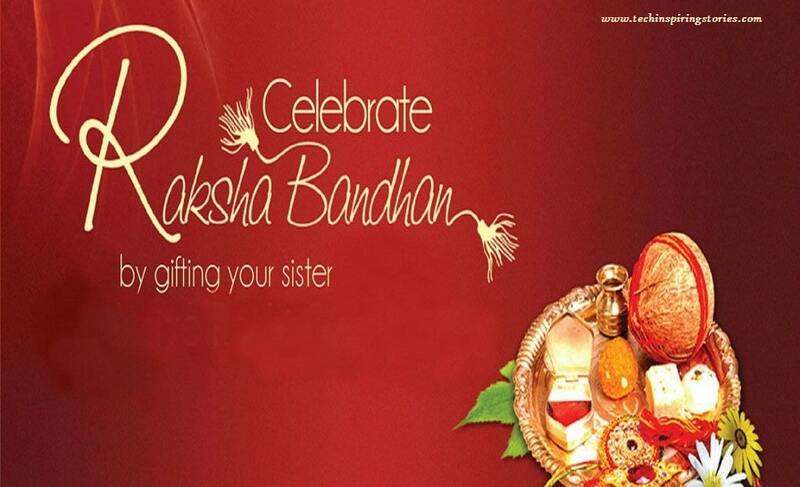 Happy Raksha Bandhan Quotes:- Raksha Bandhan or Rakhi Purnima is one of the many festivals which falls on the full moon day of the Shravan month but by far it is the most important one as well. A Rakhi or an amulet is tied around the wrist of brothers by their sisters as a charm protecting them from evil or harm and, consequently in return seeking their help when in trouble. A sentimental festival, it seeks to go to the roots of the values that are quintessentially Indian. It may be of silk thread, or of more costly make like gold or silver, depending on one’s means. 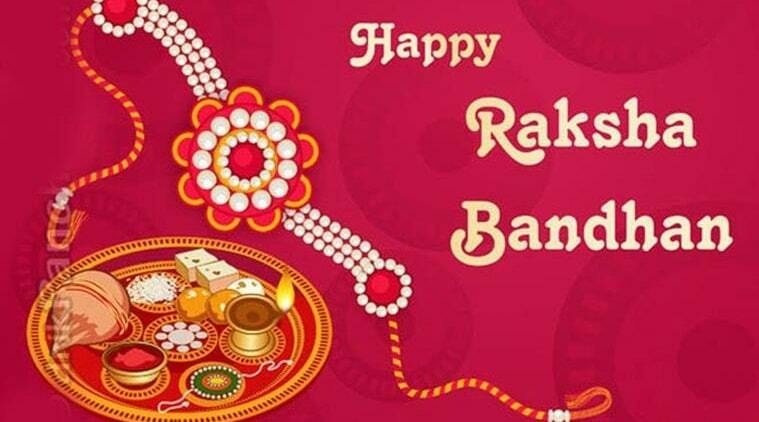 Below you will find our collection of inspirational, wise, and humorous old Raksha Bandhan quotes, Raksha Bandhan sayings, and Raksha Bandhan proverbs, collected over the years from a variety of sources. Help your brother’s boat across, and your own will reach the shore. Bonded ..for better or worse, you’re always connected. A sister is both your mirror – and your opposite. A sister can be seen as someone who is both ourselves and very much not ourselves – a special kind of double.